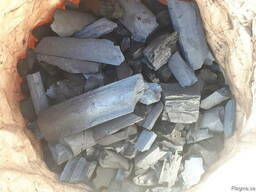 Our company( Enterpriser Anatoly Sokolovsky, Perm, Russian Federation) produce charcoal briquettes for barbecue from seeding of birch coal (up to 200 tons per month) рacked in big bags of 450-500 kg with polyethylene liner. We can pack in paper Kraft bags of the buyer. 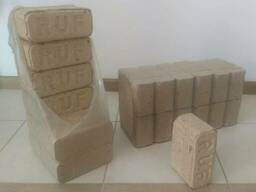 Price of briquette depends on the volume of delivery and seasonality. If you are interested in our products, we are ready to answer your questions.